Do I purchase the lower cost 3G technology, which has an expected life span of about five years?Or, do I upgrade to 4G technology, which is more expensive, yet has a longer life span?First, let’s do a quick review of technologies (the “G” stands for generation). 3G debuted in 2001 and has the ability to support GPS and mobile streaming. In comparison, the expiring 2G (from 1991) was developed to handle simpler messages containing text and images. Your other option is the fourth generation (4G) of connectivity. It was defined in 2008. Choosing one speed over the other will depend on your needs and budget. And something to keep in “your back pocket”, the U.S. Federal government is already researching 5G technology. CalAmp has addressed both questions by debuting two new additions to our Vanguard router line. The Vanguard 400 and the Vanguard 600 are built specifically for industrial fixed asset monitoring and control applications. 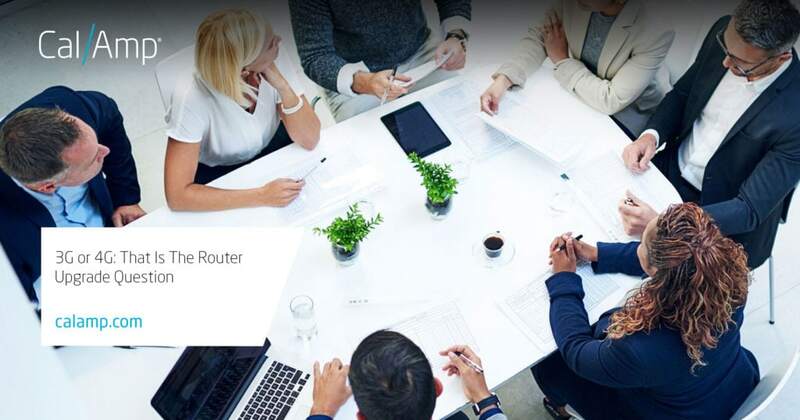 They deliver mission-critical connectivity for system monitoring and optimal network performance from single carrier platforms with strong, enterprise-grade security. The Vanguard 400 is a great upgrade option for customer with deployed serial only 2G routers. It is a 3G industrial serial only router designed for rugged energy efficient connectivity. 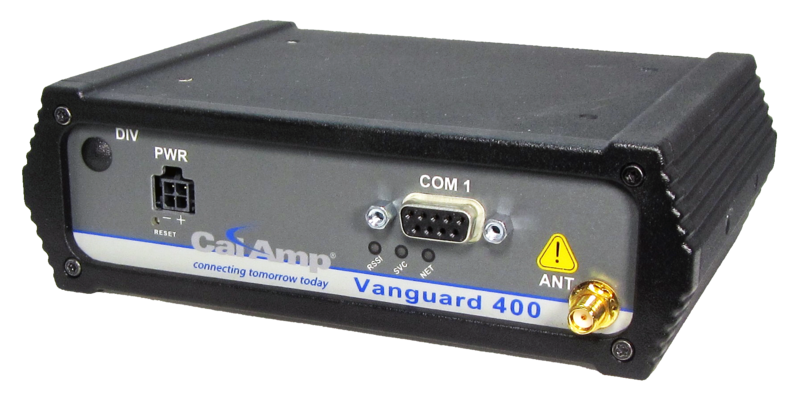 The Vanguard 400 can support a broad range of fixed industrial applications, such as remote monitoring and control, industrial IoT, telemetry applications and intelligent traffic systems. It is designed for harsh environments and was designed and tested to the MIL-STD-810G specification. If your system requires Ethernet connectivity, you might consider the Vanguard 600 which is a single carrier 4G LTE industrial Ethernet router available in a low cost hardened plastic chassis. It is designed to provide reliable, secure cellular backhaul for fixed industrial data use cases. These applications may include distribution automation, smart grid solutions, or remote site functions requiring reliable primary, temporary, or back-up internet connectivity. The end of 2G is quickly approaching. The upgrade choice is a tradeoff – either the lower cost of the 3G technology with a shorter life expectancy, or the more expensive 4G equipment which will be around longer. Hopefully, this article has provided you with a bit more information about the different connectivity generations in order for you to make an informed decision. Select the option that suits your budget and system needs. If you have any questions, feel free to drop us an email.